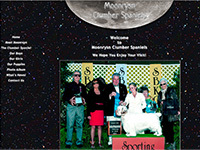 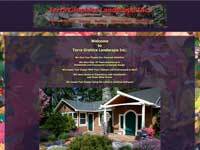 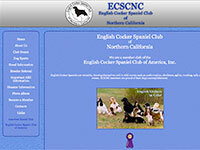 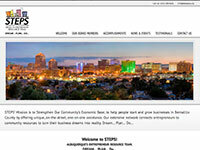 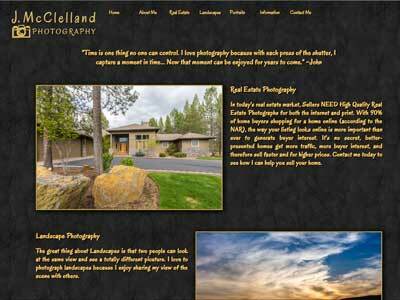 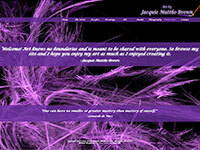 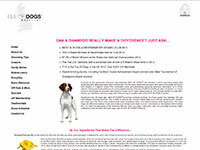 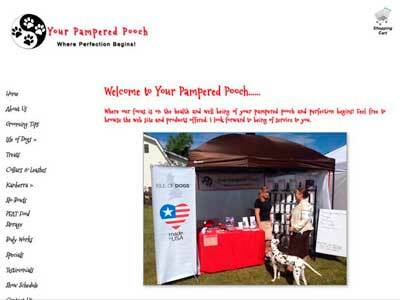 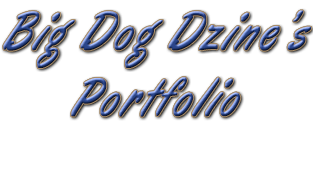 Big Dog Dzine's Portfolio-Affordable Website Design! 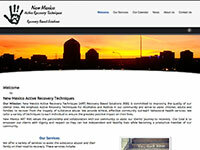 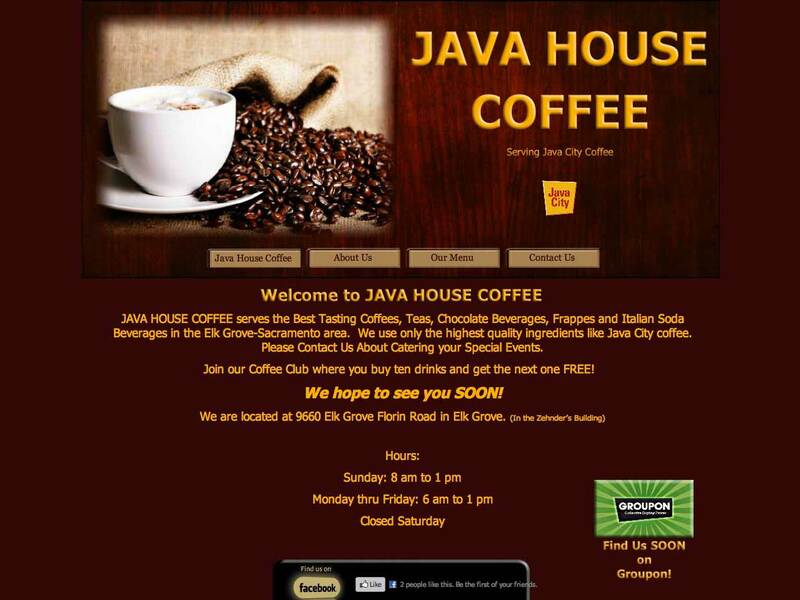 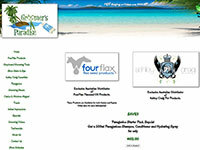 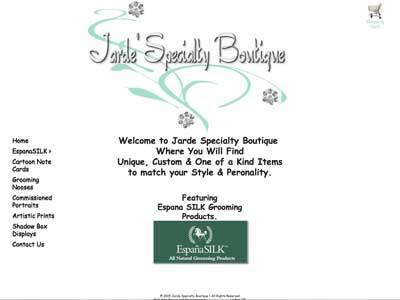 The sites shown below are a few of the website design I have developed over the past few years. 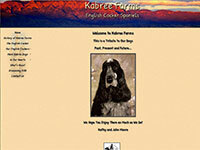 Please take a look at them to see what I have done in the past. 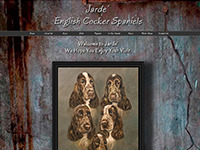 Please bear in mind that some of them do not have the responsive design that I am working with today, but they give you an idea of the variety of designs I have worked on.